Our group consists of committee members, church staff, members of the Board of Trustees, and members of the congregation. We come together once a month to delve into issues that we as a group or members of the congregation have identified as an opportunity for improvement within our church. Everyone is welcome to attend meetings to share their thoughts and ideas. 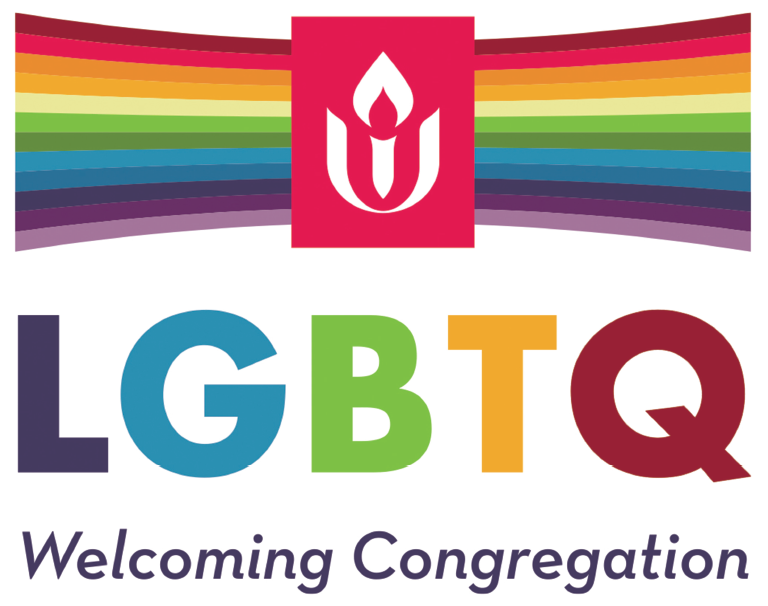 We will continue our discussion on foyer use of space and begin discussion on making our sanctuary a more sacred space to worship together. Meeting is open to all interested. Contact Tina Veilleux with questions.